Spreading Love with Snehas Care, Thank you Pranish, Sishir and Roshan !!! 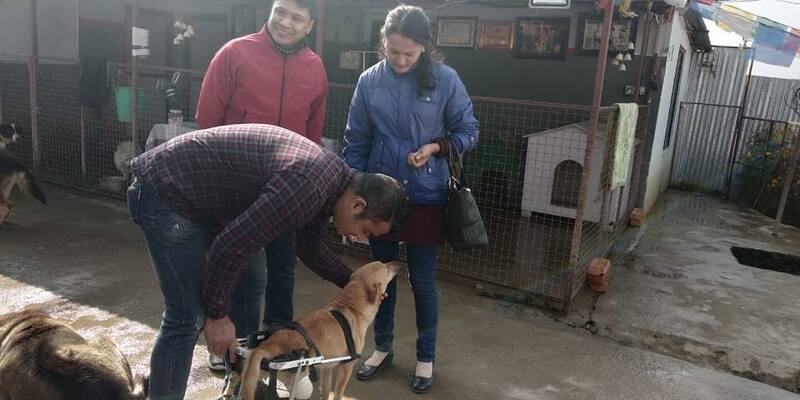 Thanks to Mr. Pranish, Sishir & Rohan for spreading your love with our furry friends and for your time. 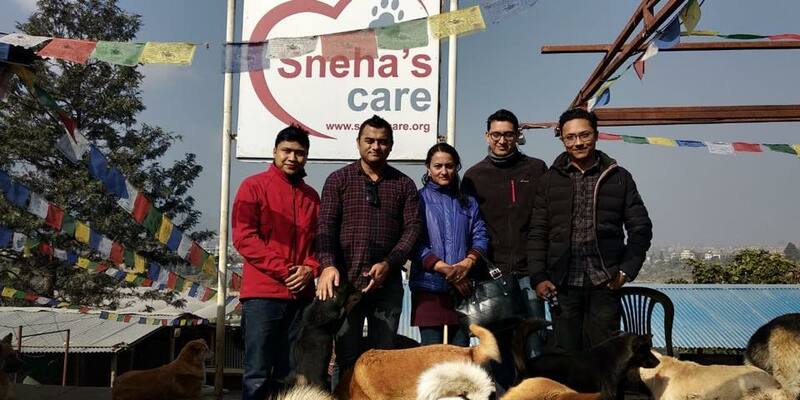 We encourage people like you to visit our shelter and see how we are running and what we have been doing. Thanks for the generosity you made of Rs. 10,000.